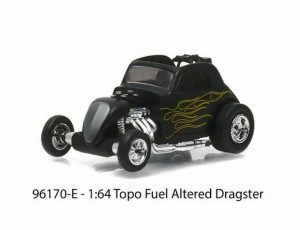 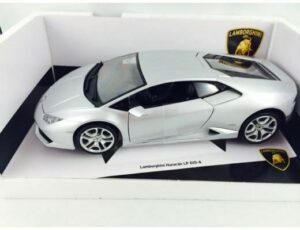 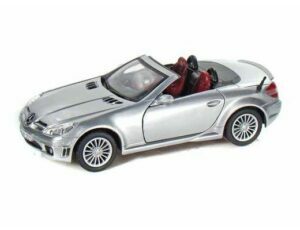 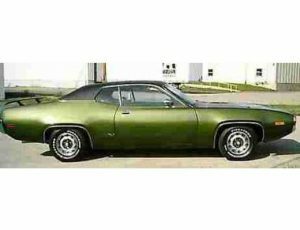 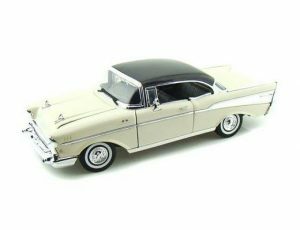 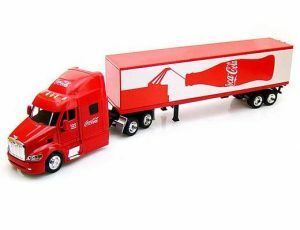 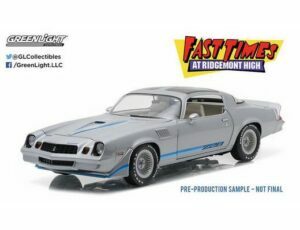 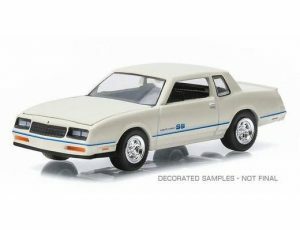 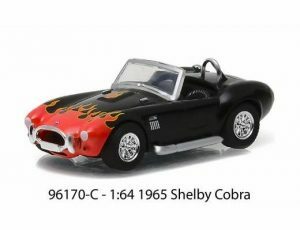 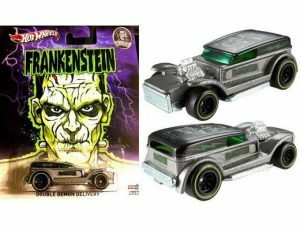 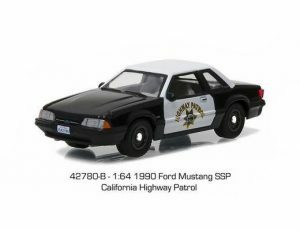 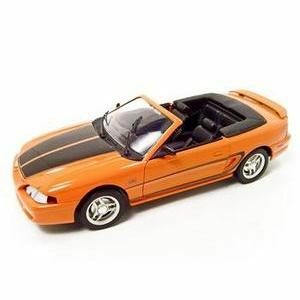 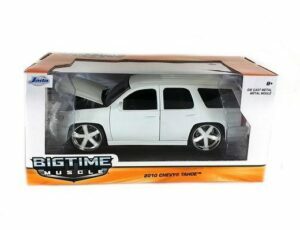 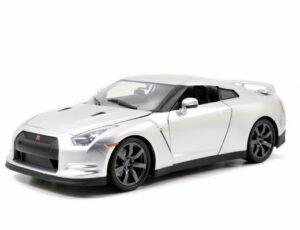 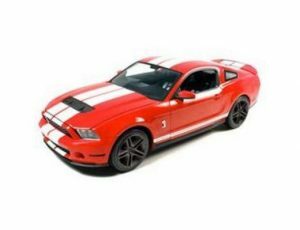 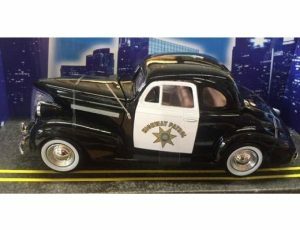 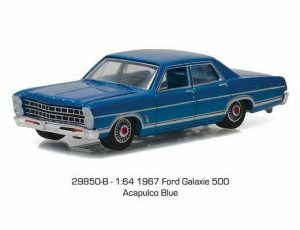 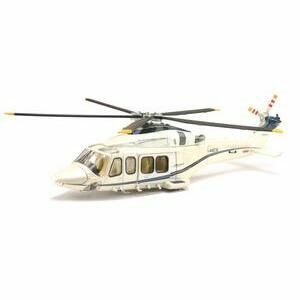 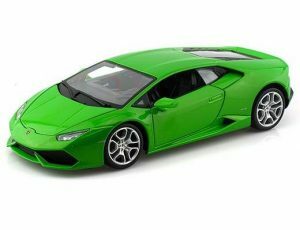 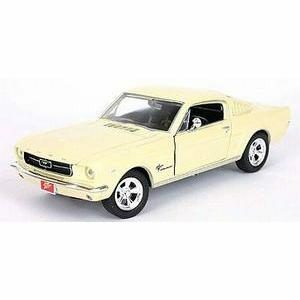 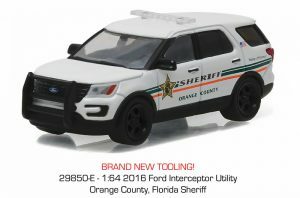 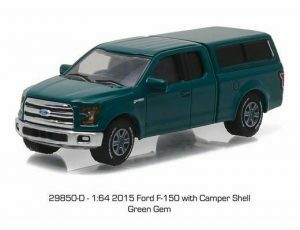 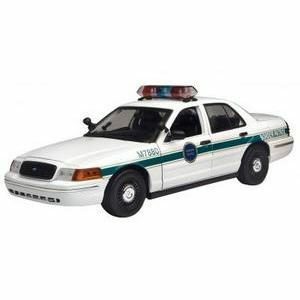 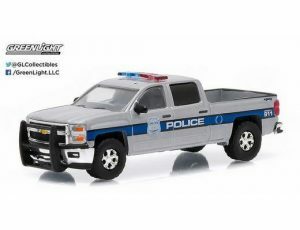 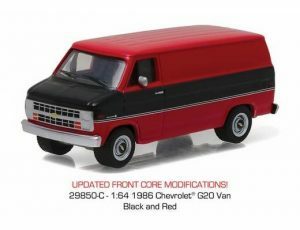 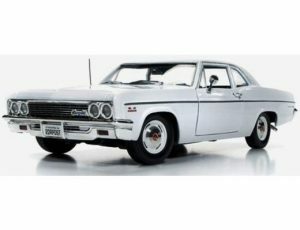 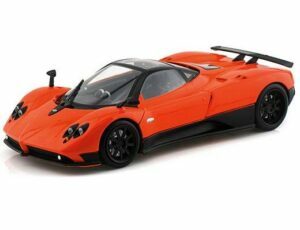 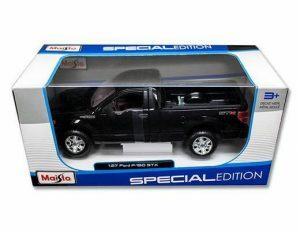 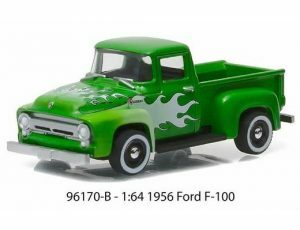 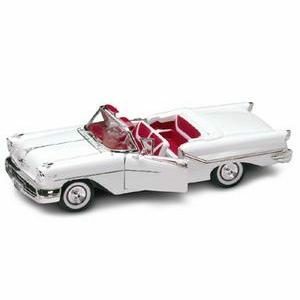 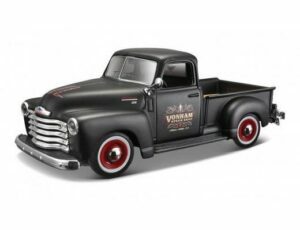 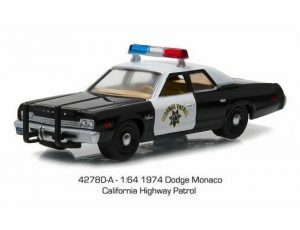 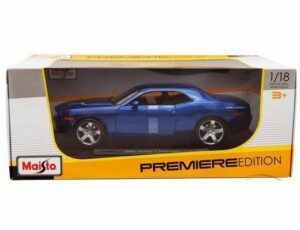 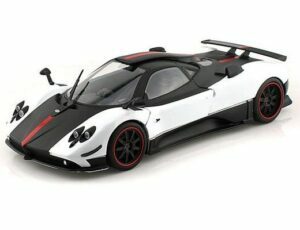 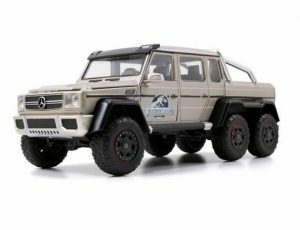 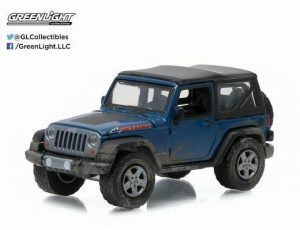 Diecast Model Cars for sale Diecast Depot is Canada's largest diecast store, and one of the top suppliers of diecast cars and models in North America. 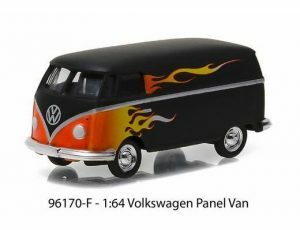 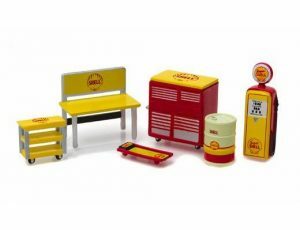 We love diecast, the store owners even have their own personal collection. 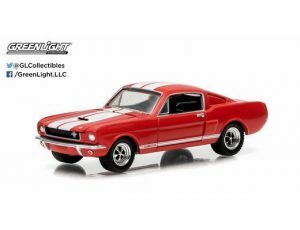 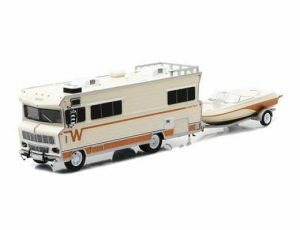 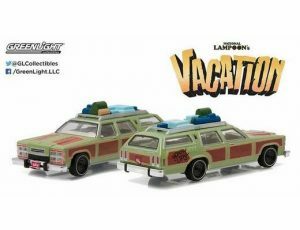 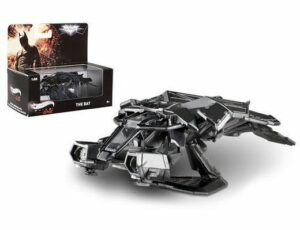 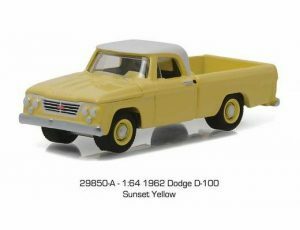 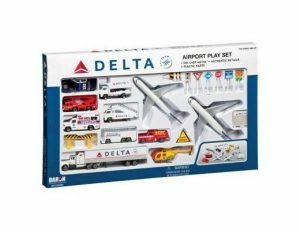 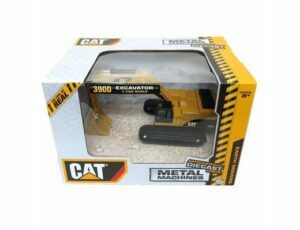 Shop our massive inventory of diecast collectibles below.